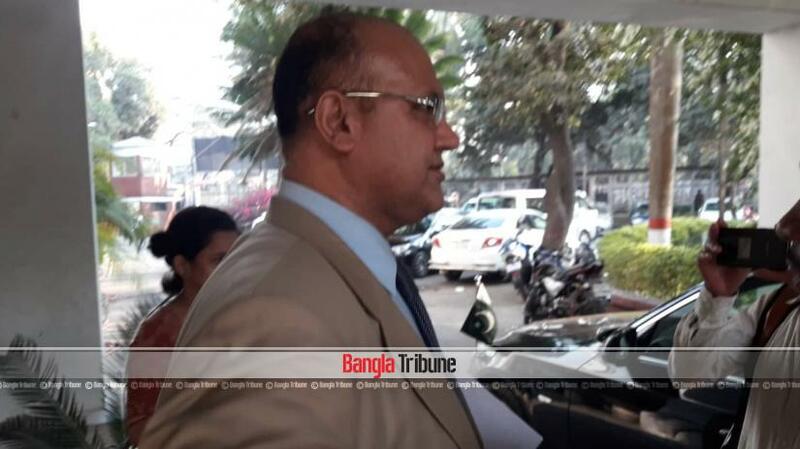 The foreign ministry has summoned Islamabad’s envoy in Dhaka to protest derogatory remarks on Bangabandhu Sheikh Mujibur Rahman on a Pakistani government website. Acting High Commissioner Shah Faisal Kakar met Tarique Muhammad, director general of the foreign ministry’s South Asia wing, on Tuesday afternoon. An official of the foreign minister said a note verbale was handed over to Kakar during the meeting. “We immediately summoned the Pakistan envoy after noticing the matter on a government website,” he said. Dhaka wanted to know whether Islamabad does have any “scrutiny mechanism” before publishing anything on government websites, added the official.